Great contemporary home completely renovated and newly decorated for your enjoyment. . Four bedrooms (1 master king with private bath, 1 king bedroom that shares a hall bath with 1 queen bedroom. Plus 1 30x30 loft bedroom with 1-king and 2-queen beds and bath. Also a large sectional sofa in living area Large living area and dining with 55' HD TV going on to a very large deck, perfect for grilling out and spending time together with family and friends. Hot Tub off of deck. Back yard is fenced in for children and pets. 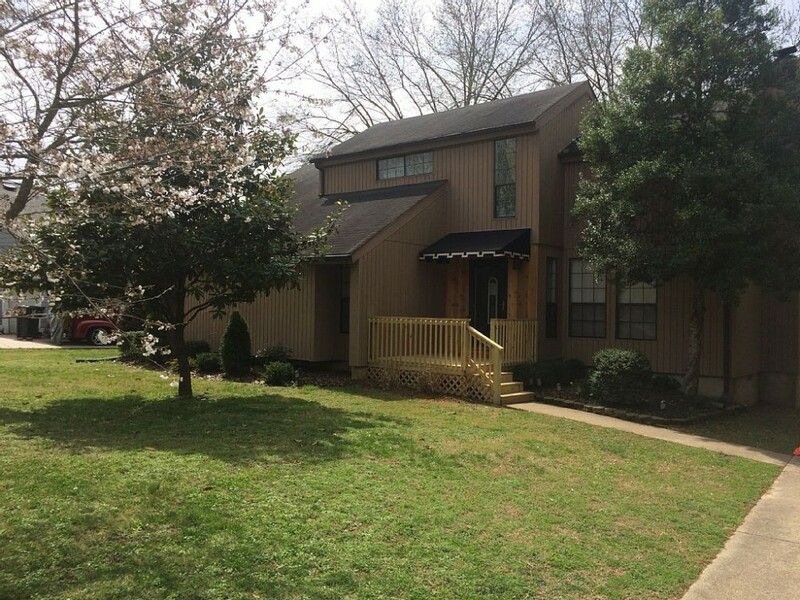 Located only 1 mile from Percy Priest Lake and Nashville Shores. Boat rentals available and lake beaches perfect for an afternoon swim. 10 minutes from Nashville Airport (BNA), 20 minutes to Grand Old Opry and Opry Mills. 20 minutes from downtown Nashville for fun nights and music. 20 minutes to Titans field and Predators arena. Vanderbilt is only 25 minutes drive. So much to do in Nashville. Come and see us. Wonderful home with plenty of room. What a gem!!! The house was in a great location for us just outside the City ($35 uber into the City). Me and 8 other family members rented for a weekend in Nashville. Plenty of room and owner was incredibly responsive to out questions. Would highly recommend. We had a wonderful stay at this house over Thanksgiving. We had 4 couples and all slept great and enjoyed the kitchen and living space. We had a few dogs with us that loved the fenced in back yard. It is conveniently located with grocery stores etc. just a few miles away and an easy highway ride in to Nashville! Thanks for a great place to stay! We were there for a family reunion, with 8 adults and 5 small kids - plenty of room and everyone had a bed! Lots of nice amenities and the pictures show you just what to expect. Convenient to Nashville and surrounding attractions. We had a great stay! Wonderful stay! The house lived up to all that we wanted and expected. The website description and pictures gave us a true view of what the home is like. We were in Nashville for a wedding and the location was convenient to travel into the city as well. Nothing else to say but it was a great stay!